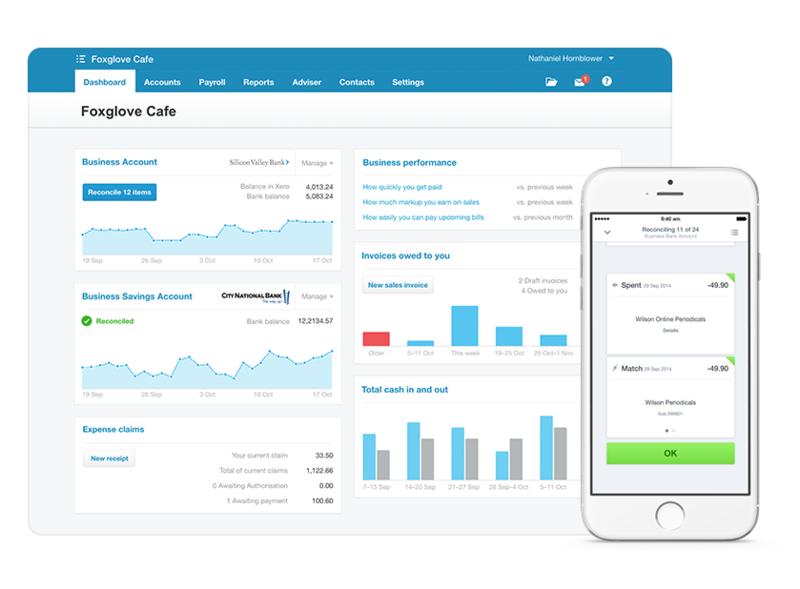 Xero is accounting software for small business. The Stitch Xero integration will ETL Xero data to your warehouse, giving you access to raw customer data, without the headache of writing and maintaining ETL scripts. Detailed documentation on how to start syncing Xero data.